Ring of Elysium Guides, Tips, and Lists to help you compete in this battle royale game mode. 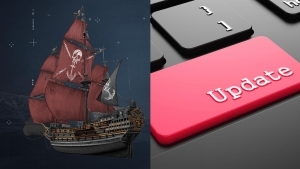 See what’s changed in the latest Ring of Elysium patch with complete patch notes. 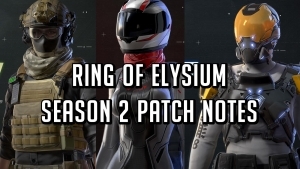 Check out what’s new in Ring of Elysium season 3 with the complete March 27 patch notes. 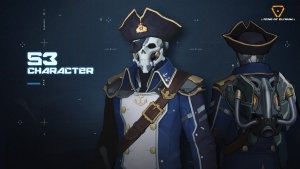 An all new Ring of Elysium pirate character skin expected to release in season 3 has been leaked. Ring of Elysium has released all new ways to customize your characters. 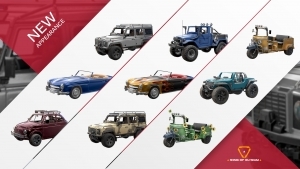 Check out the new vehicle skins, player accessories and January 31, 2019 patch notes. 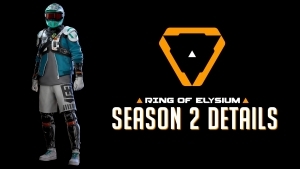 Take a look at the Ring of Elysium Season 2 loading screens. 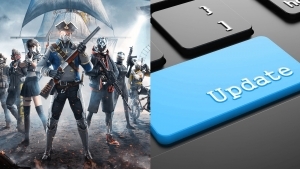 Official patch notes for Ring of Elysium Adventurer Pass Season 2 have been released. Check out what’s new in season 2 with new characters, portraits and more. Adventurer Pass Season 2 character skins have been leaked. Take a look at Alfonso, Bradley, and Silvia the new characters coming in season 2. 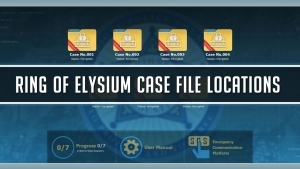 Locate the Ring of Eliysum case 007 clues using the helpful map. Complete your Dione Serial Murder Case files challenges today. 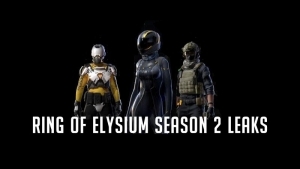 Take a look at what’s to come in Ring of Elysium Season 2. 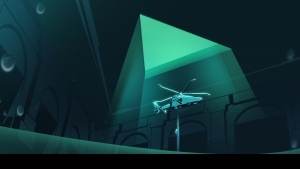 Start dates, rewards, adventurer pass and more!